A government review looking at how to tackle unauthorised Traveller sites in England has been told the law needs to enforce an offence of criminal trespass for those who enter and occupy private land without consent. The Country Land and Business Association (CLA), represents landowners, farmers and rural businesses in county’s including Kent, is pushing for the law to be used to tackle unauthorised residential developments and encampments in the countryside. However, if enforced the offence would apply to all areas not just rural sites. A review led by Housing Minister Dominic Raab is looking into the effectiveness of current enforcement against illegal sites. Consultation on the issue closed on June 15. The CLA said the police and local authorities are often unwilling to assist when unauthorised camps are on private land and do not use current enforcement powers effectively to remove illegal camps. 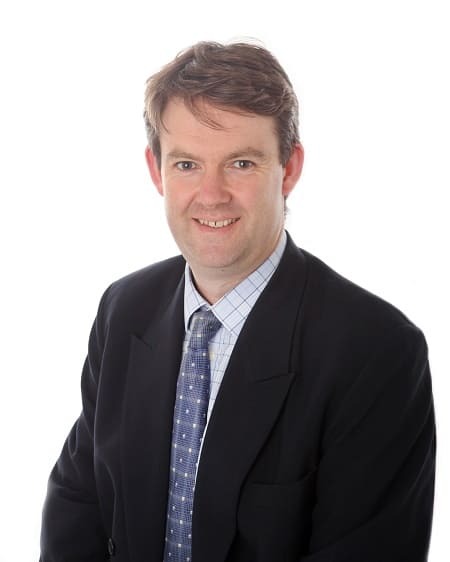 Regional Director Robin Edwards (pictured) said: “Illegal encampments in rural areas have a detrimental economic, environmental and social impact on local businesses and communities as well as to the private landowner. The current law is failing and it is time for a new approach. “Existing powers for removal are not used frequently enough or effectively on private land to ensure swift removal. To really tackle the problem, it is vital to make the law simpler and easier to enforce. “This can be done by making it a criminal offence to set up an unauthorised residential camp. This would act as a deterrent to those who might consider occupying land without consent and provide greater certainty for the police to act if they understand that an offence has been committed. Since 2010, the Government says the number of traveller caravans on authorised sites has increased. However latest figures show approximately 16% of all caravans – around 3,700 – are on unauthorised sites. 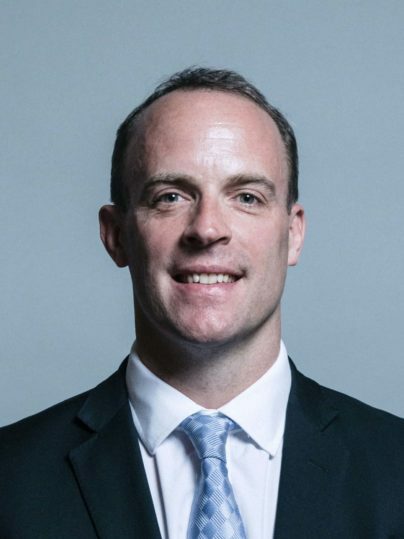 Housing Minister Dominic Raab (pictured) said: “The vast majority of the travelling community are decent and law-abiding people. But, we are particularly concerned about illegal traveller encampments, and some of the anti-social behaviour they can give rise to. 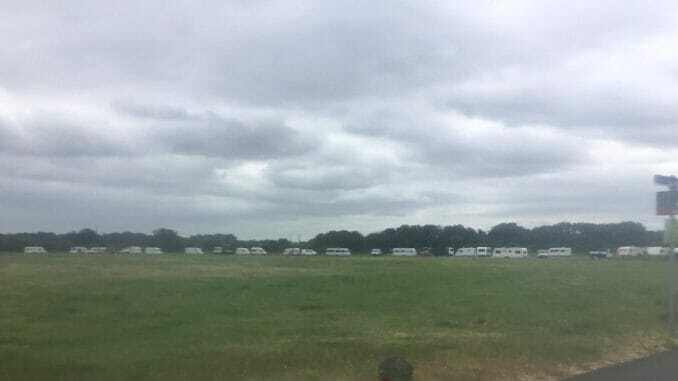 A Traveller group moved on to the Thanet council owned car park at the rear of Dreamland yesterday (June 28)– the fourth incursion in as many months. Ten caravans are currently parked up. The car park has been used by Traveller groups frequently this year. A group who moved onto the site in March left two days later following the issuing of a court summons. A second group used the site in April. The same month the Travelling community set up at Dane Valley Green. On May 14 another group set up at the site. The following day they were issued notice to quit by Thanet council but remained with vans increasing from six to 10 by the weekend. An Order for Removal was granted on May 25. The group then moved to Jackey Bakers in Ramsgate and Minnis Bay car park. 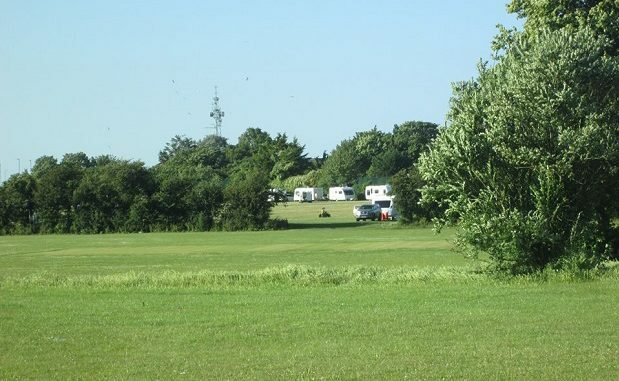 This year there have been an increasing number of Travellers setting up on the isle, mainly at Dane Valley Green and Jackey Bakers but also at Ramsgate Port, land by Manston Tesco, St Nicholas, land by Manston airport, land at the rear of B&Q and Dreamland. 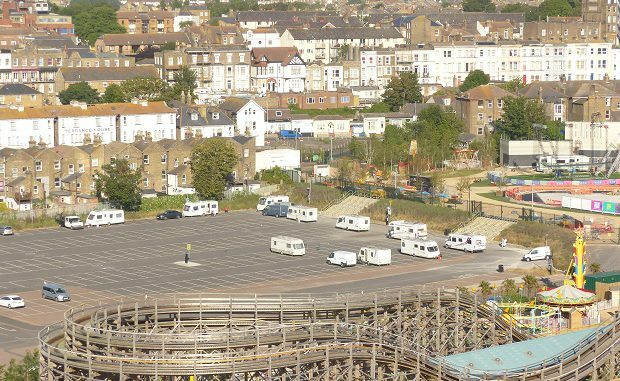 Last August Thanet council revealed that Traveller incursions on the isle had risen a massive 15-fold over five years. In 2013 Thanet council dealt with two incursions. Last year there were around 40. Preventative measures were being discussed along with possibilities that a sanctioned site was necessary. The problem with this is that it would make no difference with all the illegal encampments we have seen on Council owned land in Thanet. The above is only for privately owned land. It will benefit private land owners so is welcomed but it should be applied to all land in England and Wales.